Build to last. Designed to save time. 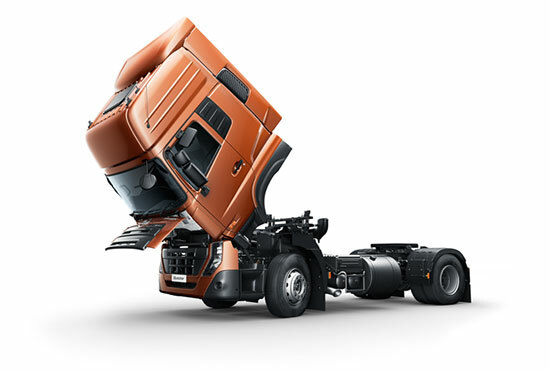 Quester has high quality anti-corrosion protection using the Volvo Group manufacturing standard. Phosphatizing dipping of the entire cab followed by three paint layers all of which are oven hardened. This secures protection for a long truck life. The modern style of rear fenders are manufactured from black ABS plastic. They are a stable design, age resistant and easy to disassemble if necessary. Quester has robustly designed rear axles with high capacity. 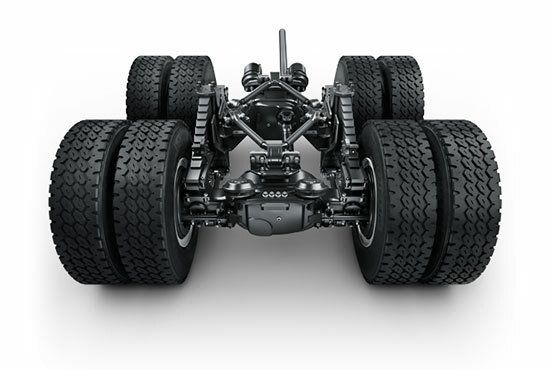 The 6×4T, 6×4R and 8×4R configurations also have optional hub reduction, where the stresses are split between the hub and the axle. It's fitted with inter-axle and inter-wheel differential locks, giving excellent grip and traction for extended vehicle availability. S-cam high performance drum brakes are proven quality and recognized as the industry benchmark for many years. 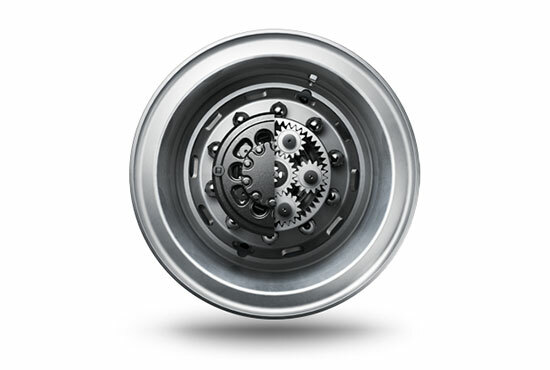 They are trouble-free and easy to service resulting in low maintenance costs and minimized downtime. Want to go the extra mile? If so, it’s vital to have reliable chassis suspensions. Quester has long-life and lightweight parabolic front springs that offer a smooth ride. 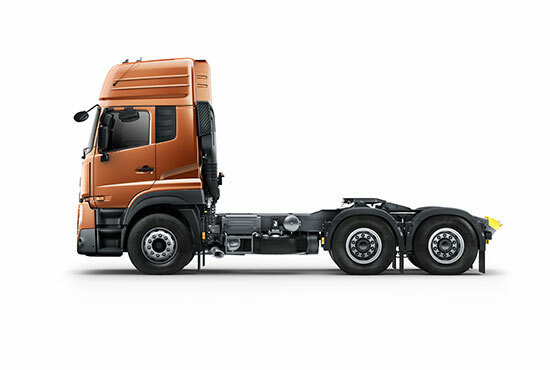 The rear suspensions consist of multi-leaf springs giving high load capacity and higher rolling rigidity. Engine service points are located behind the grill for ease of service. Here it's possible to check the clutch fluid, washer reservoir and air conditioning filter. The oil dipstick is conveniently located at the back of the cab. On both bumpers, steel and composite the exposed corners are easily exchangeable. The headlamps are positioned on the side panel for better protection against damage. Genuine Service and Genuine Parts are there to make sure that everything runs smoothly at your end. It is essential support for your Quester, so you always get maximum uptime – wherever your truck travels. Quester introduces an advanced driver’s display with tell-tale and self-diagnosis function. 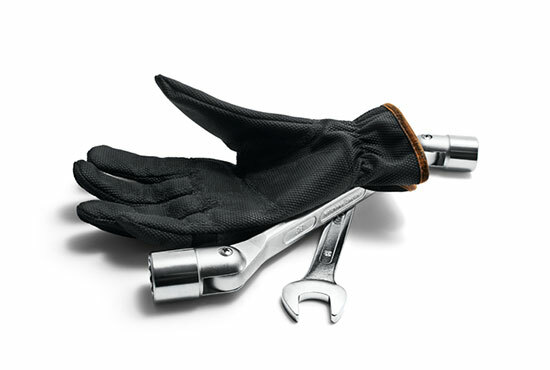 The indicators alert to issues that may require attention from the driver or a technician. In addition a service alert is given when the time is due. We use Quester 6x4 Prime Movers. We choose UD mainly for its reliability.Our trucks drive between 5,000 km to 7,000 km per month. On average that is 72,000 km per year. Reliable trucks are essential for us. Other reasons are cost of maintenance, availability of spare parts and fuel efficiency. Aung Myo Zaw, Director, PT Power Trading Co., Ltd.